University has started but have you purchased your essential tech gadgets yet? No need to worry as we have you covered with a wide range of laptops, PCs and tablets. Indulge in the latest technology whilst at university without being too heavy on your pockets. You don’t need to worry about owning both a laptop and a tablet, when you can have both in one. Invest in Lenovo Yoga 310 and make your life easier at university, enjoying a 2-in-1 experience! With a fast Intel Celeron processing system and Windows 10, enhanced with Cortana, it is your supreme pick. It has a vast 4GB RAM and 64GB storage option for your projects, presentations, memories and your favourite movies. With excellent screen resolution, the 11.6” HD screen with anti-glare technology is exactly what you require. Easy to use and carry, use it either as a tablet or as a laptop with long battery time. Linx 12X64 is perfect to purchase as your university tech gadget to not only do your university work but to offer a complete package of entertainment. 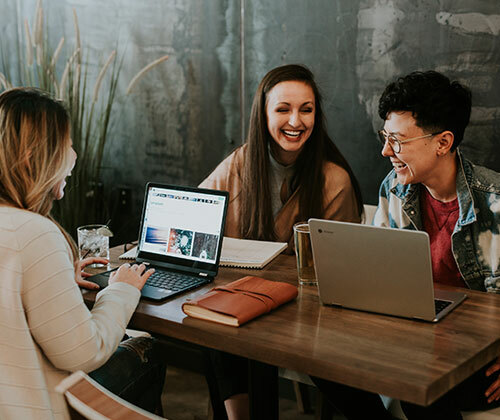 Linx has designed a 2-in-1 laptop and tablet experience for more effective use by students. 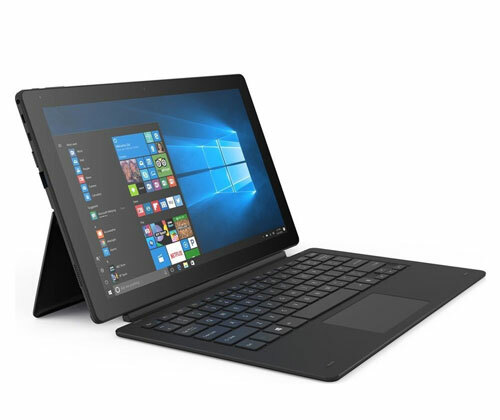 It is designed with a fast processing system powered by Intel Atom and Windows 10. With a 12.5” Multi-touch HD Display, making presentations and doing university work is made convenient. With the integrated kickstand, relax and sit back while using your tablet without holding it in your hands. 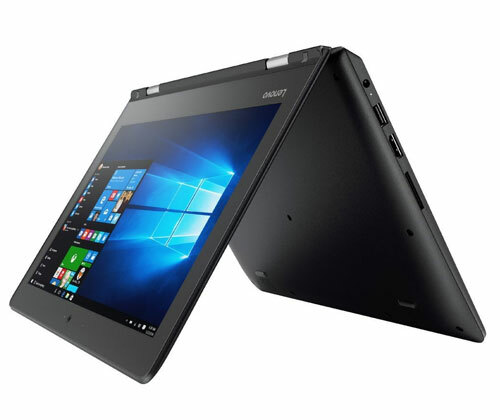 It is offering you the flexibility of a laptop and the versatility of a tablet, called the “Linx Effect”. Heading back to university and need an affordable yet effective gadget? 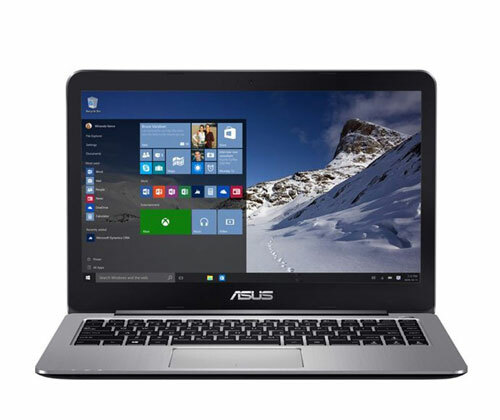 Well, we have got you all sorted at Laptop Outlet, with the Asus VivoBook. The lightweight and ultra-thin design guarantees you your perfect study partner. Don’t worry about lower battery issues, as it has up to 9 hours of battery life. A 14” compact design, integrated graphics and amazing resolutions, enjoy working on your laptop everyday and also get entertained with music and videos. With USB Type-C ports, enjoy superfast transfers with compatible devices to transform your work. With an intuitive touchpad, navigate with swipe and pinching gestures like your smartphones. 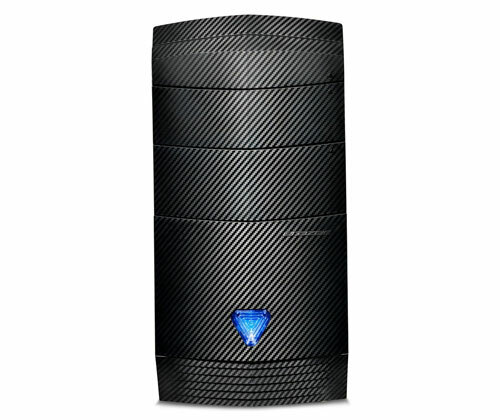 The all in one desktop PC is the unmatched pick of tech gadgets for your university. 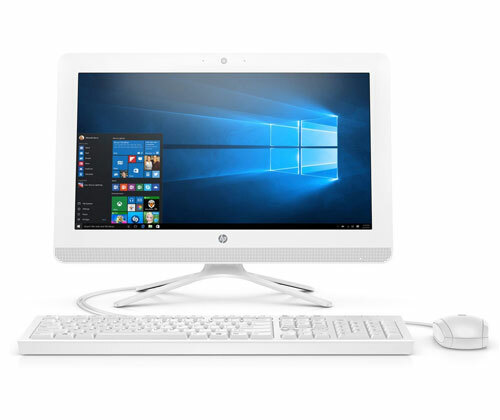 Experience a stylishly designed PC, giving a reliable and trusted performance with latest processors, vast storage and 19.5” diagonal IPS display. Cover your assignments, presentations and homework while also entertaining yourself with exciting TV shows and movies. With 4GB RAM and 1TB HDD storage, get ready to multitask and do things smartly, with supreme quality and enough space for all your files. Talking about the most powerful processing system? Grab your ultimate high performance Medion Erazer P4408, working at up to 4GHz. If you’re a gaming student, or have more intricate computer-intensive applications usage, this is what you need. With NVDIA GeForce CTX 1060 graphics, HDMI connection, enable a realistic VR experience. With high memory options and easy connection to Internet, enter the new version of innovation and design. Pick Medion Erazer if you are looking for power, zest, unimaginable graphics and fast speed! 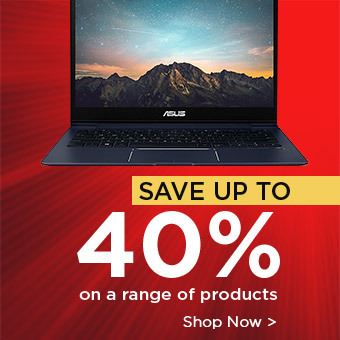 University students, visit Laptop Outlet right now, and pick your favourite and most wanted choice for tech gadgets from a diverse range of options at amazing cheap deals right now. Ranging from laptops, desktop PCs, to tablets from big brands. Shop all uni essentials here.